Blogs are one of the most prolific online site platforms in the world. There are hundreds of millions of them spanning nearly every topic one can think of. According to estimates, there are more than 29 million bloggers in the United States alone who update a site at least once per month. With this much competition, being innovative and user-friendly is a virtual requirement. 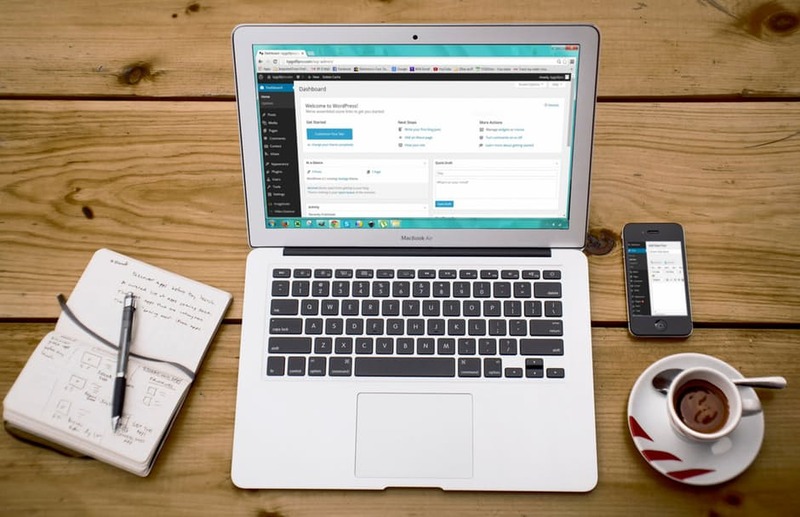 When it comes to blogging platforms, few systems can stand against WordPress hosting. As this system holds approximately 59 percent of the market share for content management systems, many developers spend a great deal of time creating tools to accommodate almost any purpose. Unfortunately, being innovative and having a good interface often changes from year to year. This is because of the influence of technology and search engine optimization adjustments. Luckily, there are a few “universal” methods that seem to hold true regardless. Below are eight steps that may help anyone carve their own piece of this rather large blogging pie. Being conversational is one of the most widespread methods among experts. It’s the process of delivering information more like how a friend would to another. This often includes aspects like story telling, sharing personal facts and keeping the content easy to read. A conversational tone connects better with a reader than straightforward content. Readers would much rather spend time reading something they can get into over that of a manual from Ikea. It’s all about the delivery and addressing the user as a person. And definitely put away the thesaurus. Unless the blog is strictly scientific, it’s possible to alienate guests with long and confusing words. In a world ravaged by alternative facts, including and citing resources has never been more important. Not only does this help solidify claims on the blog, but it will boost the author’s online reputation. Being a credible source of information is vital to the user experience. This is one of the reasons why infographics are so appealing in the world. Not only are they nice to look at, but they’re also filled with statistical information regarding the topic that is often cited. A great way to be more user friendly is by turning a person’s comments into a blog post. It shows the author is taking their audience seriously and is being responsive to the concerns of others. It can also become a good platform to drive return visitors. 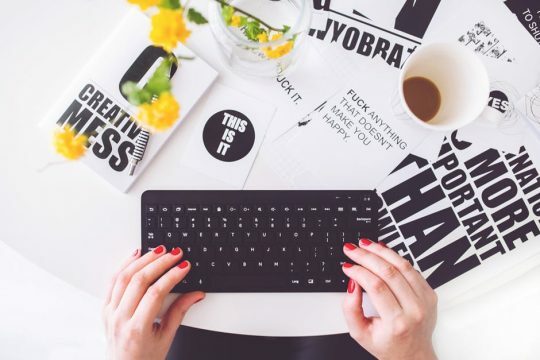 Some bloggers are plagued with writer’s block. However, the comment section of posts can be a wealth of material that can be converted and linked back to the original post. Not too mention the fact this can help develop content topics the author may not have considered before. Multimedia plays a huge role in the online community today. Memes, video, streaming content and more are everywhere. In fact, video posts on Facebook are more likely to reach double the people than a simple image. Making sure images are perfect sizes for mobile devices. Not overusing multimedia on the blog. Using lazy loading to reduce the initial bandwidth used when visiting the site. One of the best ways to offer a good user experience is by keeping the navigation simple. For example, filling the top navigation menu with an overwhelming number of selections can lead to distractions and an unappealing visual presence. Many bloggers will make use of sub-menu items to create an easy to use hierarchy. Bloggers also want to include buttons and links that are easy to tap from a smartphone. For instance, links that are too close together can be difficult to tap for many. Gone are the days of over-filling a website with banners, ads and multitudes of animated graphics. Animations are not necessarily bad unless they flash to the point of giving someone an epileptic seizure. Keeping the content clutter-free not only gives the visitor a better experience, but it also improves site performance. Ever time a plugin, graphic or advertisement calls out to a third-party server, it affects speed. This means that a blog showing four or five ads from different services like Google Adsense and affiliate programs will perform worse than a site with just one or two. Text content isn’t the only way to engage visitors of a blog. Creating a video regarding the topic, a podcast or a live stream ads more “umph” to any website. This not only enhances user experience, but it can also be used as a secondary form of marketing. Adding small eBooks about the content using sites like Canva. Delivering a webinar from the website. Other digital assets visitors might like such as original backgrounds, worksheets and checklists. Never assume the blog is “good enough.” In reality, there is no such thing. As the competition for readers in any niche continues to grow on a daily basis, keeping the site innovative and relevant is an ongoing process. Everything from the layout and design of the site to fine-tuning the typography to look good on any device, keep evolving the blog. There may be a new plugin for the website that delivers an even better experience than before. Case in point, many have jumped on the parallax bandwagon once it became clear it engaged visitors. Even with the best WordPress hosting platforms, trends can greatly impact any blog. From technological adjustments to topics covered around the world, the future is very difficult to predict at times. While some things may greatly impact how visitors utilize a website, many of the above steps are proven to hold strong. However, it’s always best to keep an eye on trends and how they impact visitors coming to the site.